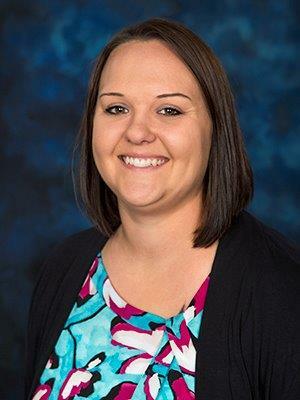 Ashley Dedmon is a Simulation Specialist at Ozark Technical Community College’s Allied Health Simulation Center. She received an associate’s degree in Medical Assisting from Cox College and a bachelor’s degree in Health Science from Drury University. Ashley is a Registered Medical Assistant with the American Medical Technologists. She began her career in clinical simulation in 2013. Ashley is a member of the Society for Simulation in Healthcare. She obtained her Certified Healthcare Simulation Operations Specialist certificate through the society in 2018. Ashley and her husband, Chris, have three children, Breanna, Harper, and Bowen, along with two dogs, Bentley and Wrigley. They hope to soon add a few farm animals to the mix. In her spare time she enjoys reading and watching baseball. Ashley’s favorite thing about simulation is that it provides students a “safe zone” to practice their skills and build confidence in their abilities before entering the healthcare field with real patients.